Yeshivat Talpiot will be launching a new learning and action series, starting Monday March 4th on the topic of Freedom, Passover and asylum seekers. Jerusalemites are invited into the Beit Midrash to delve into the Passover seder and the Rabbinic creation of this ritual of freedom. Three learning sessions will conclude with a trip into the field: we will meet with modern day refugees and asylum seekers who have made their way from Africa via Egypt to Israel. In addition we will talk with activists and learn about how we can help these freedom seekers. Amit Gvaryahu, of Yeshivat Talpiot and Hebrew University will teach and facilitate the series and we will partner with Rabbis for Human Rights. For details please visit our Hebrew site. 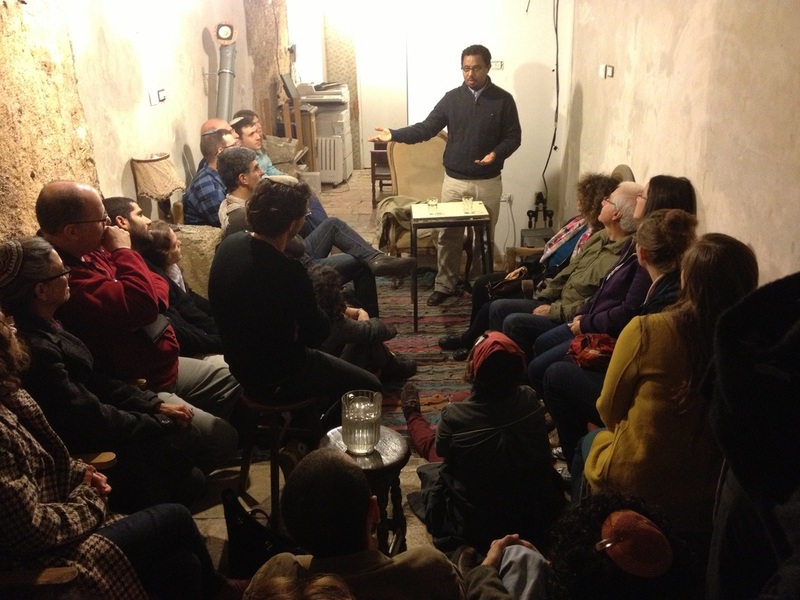 Yohannes Bayu, Founder & Executive Director of African Refugee Development Center in Israel Speaking at Yeshivat Talpiot's event Saturday night. - Learning about women and sexuality Jewish texts. 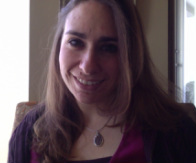 - Performances of theater and music culminating in a performance by Alma Zohar. Men and women, right and left, religious and secular, everyone is invited! Sponsored by Yeshivat Talpiot, The Yeshvia Chilonit, Elul and NIF.